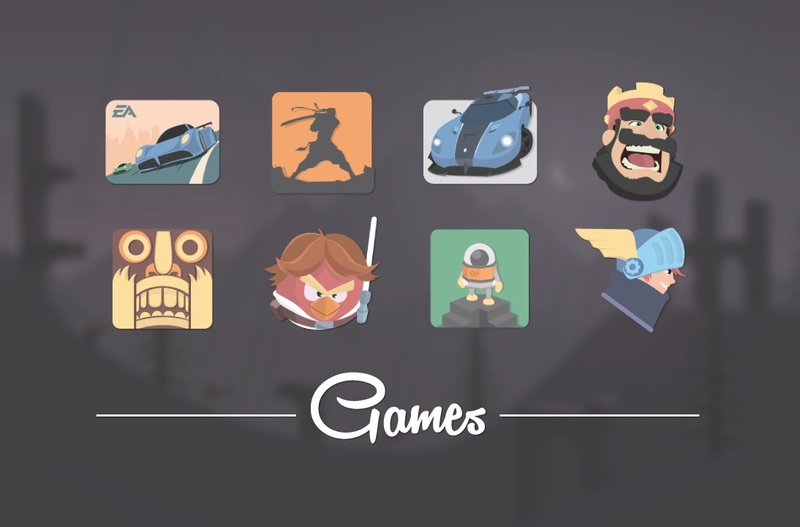 Need some icon freshness in your life? 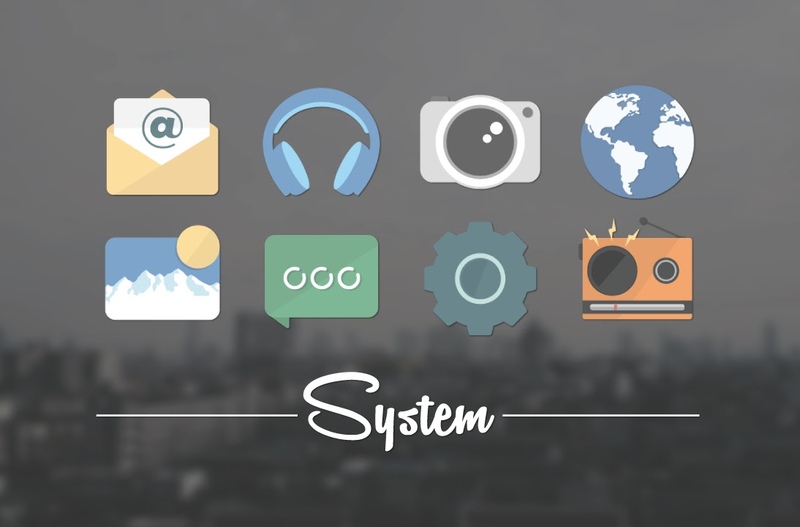 Take a look at Magme, an icon pack with a softness to it that also happens to be on sale right now for just $0.99. Magme features over 1,100 icons, including a whole bunch of alternatives should you not like the default color or styling. 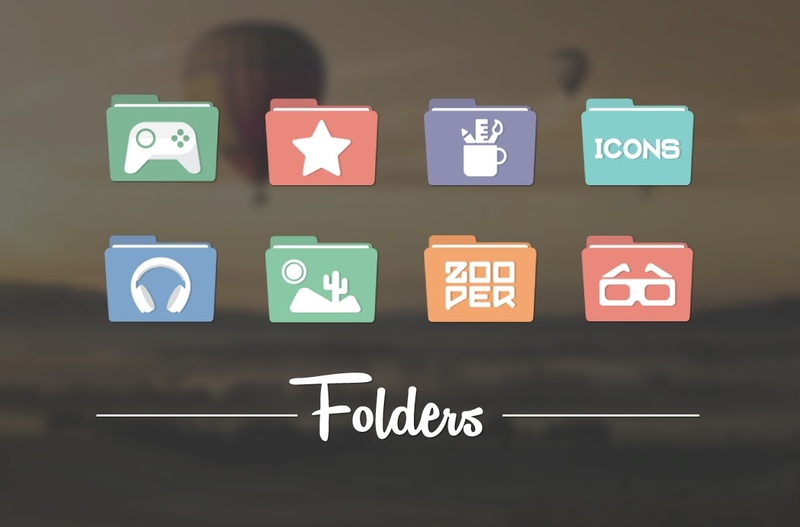 There are drawer and folder icons galore, a decent selection of 3K wallpapers (perfect for that G6 or Galaxy S8 in your life), a full dashboard of all icon pack happenings, support with almost any major launcher, and regular updates (it got one just yesterday). As for the design, they carry that Material style we are used to, but as I mentioned, with a softness to the color palette. Some do have a cartoonish flair here and there, though it’s not enough to scare away those looking for a pretty standard icon setup. 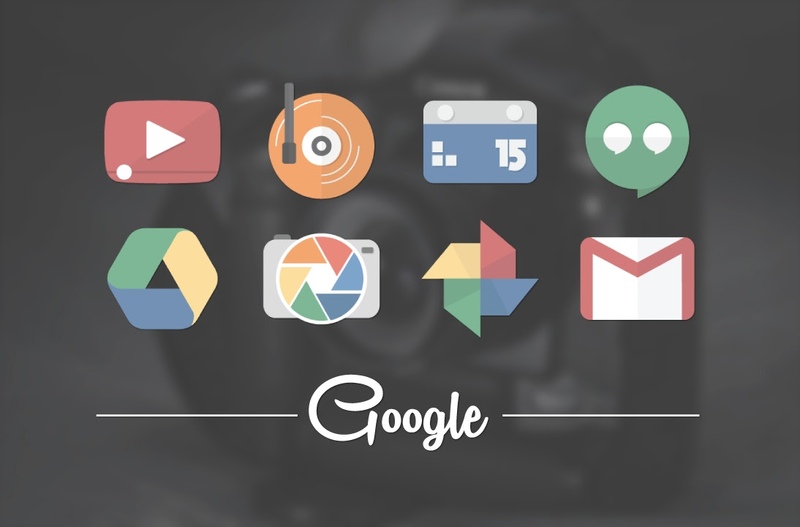 Most icons don’t stray far from Google’s vision, yet they still will give you a nice change-up. The pack is currently listed at 50% off, so jump on it.